We support international students’ academic success through such programs as Homework Club, EALD in class support, targeted classes for EALD students & HSC Mentoring. We support their welfare and wellbeing through such programs as Buddy System to assist their transition from IEC, International Student Study Day, Harmony Day, International Student Weekly Meeting/Roll Call & translation services at school. Celebration of Chinese New Year through activities such as cooking traditional Chinese new year food and excursions into the Sydney CBD. School International Student Support Officer arranges activities for students who stay in Sydney for their school holidays. 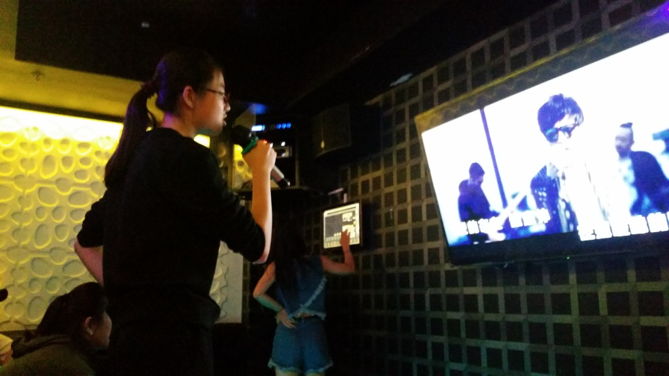 These activities included BBQ, Karaoke, Day tour etc. Randwick Girls’ High School takes part in the Year 10 Retreat Program in Term 4. 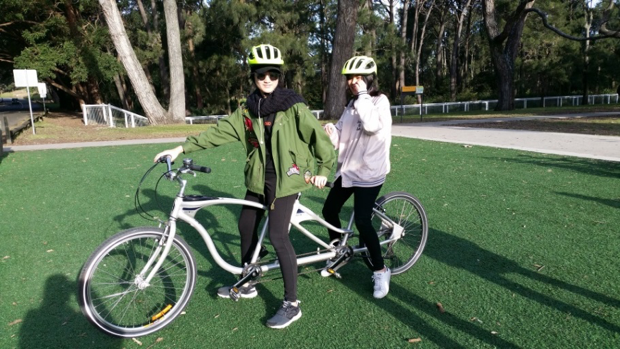 Each year, Year 10 travels down to Jindabyne in the iconic Snowy Mountains where they take part in a range of activities and outdoor adventures over 4 days. Students have an opportunity to kayak, rock climb, mountain bike and tackle the high rope challenges and climb the majestic Mt Koszciuzko. This trip aims to build students problem solving skills, resilience and building strong bonds between one another in preparation for their senior high school years. This trip has been running for over 10 years and has been and remains a memorable and invaluable experience for all. Two weeks Work Experiences program open to all international Students in Randwick Girls’ High School in year 10. It helps international students to experience work in Australian environment and society. All the international students who joined this program had very positive feedback. The NSW Government Schools International Student Awards is an award for the outstanding achievements of international students. The ceremony is held at the Sydney Conservatorium of Music every year in February. Randwick Girls’ High School was proud to have two high achievers in 2018. ShaoWei Tan: Academic Achievement Award with ATAR achieved 98.1 in 2017. Junni Zhang: School Service Award, she also achieved ATAR 92.3. They both have been a truly valued member of Randwick Girls’ High School and good examples for all the international students.